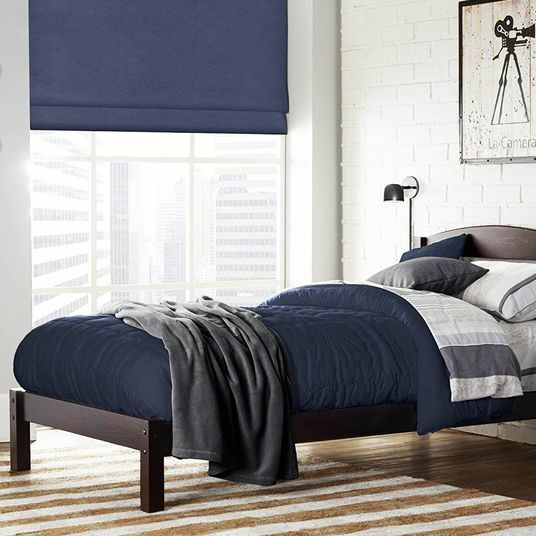 It’s come to our attention that when shopping online for home décor and furniture, it’s always a good idea to check out the kids’ section. 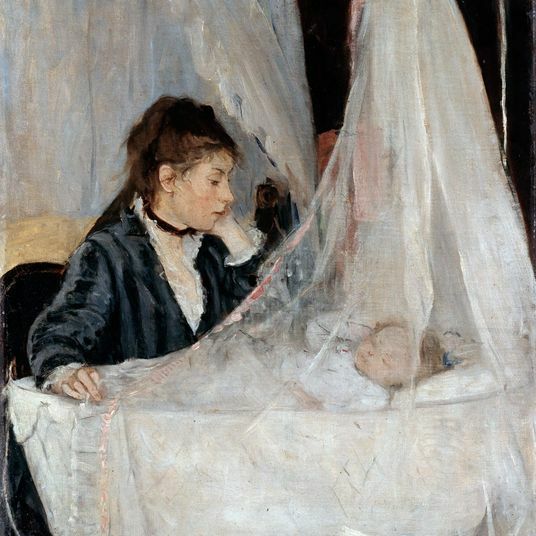 Not only are the offerings sometimes surprisingly super chic, they also often have some key advantages over their adult counterparts: color (delightful pops of it), size (slimmer profiles that work well in small spaces such as a New York City apartment), and price (sometimes just cheaper, for taxonomical reasons only). 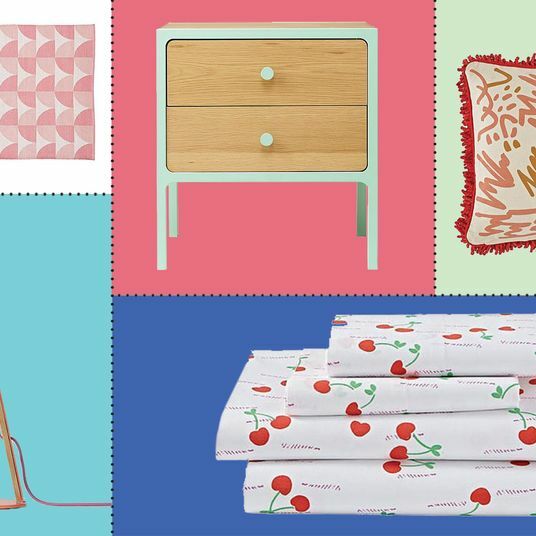 Here’s a roundup of some of the best stuff for kiddos that you’ll want for yourself. 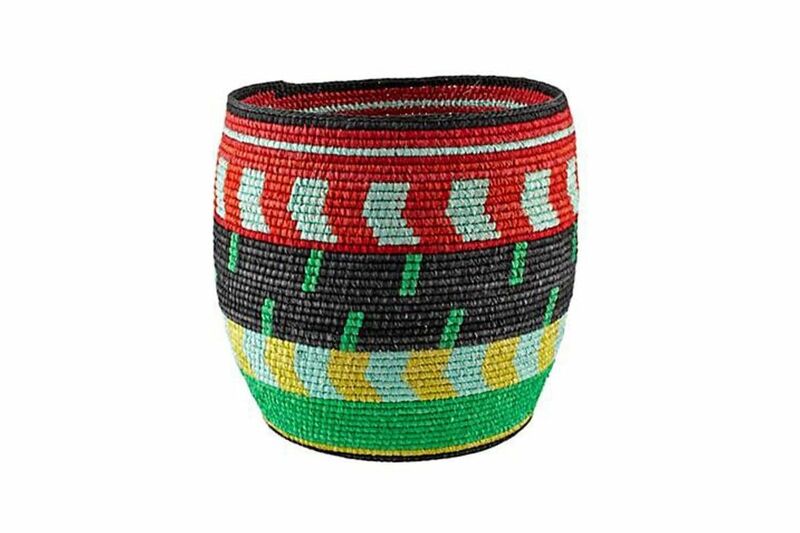 Floor bins and baskets are not just for toys — these vibrant, handwoven vessels are perfect for throws or shoes or anything else you need off the floor. 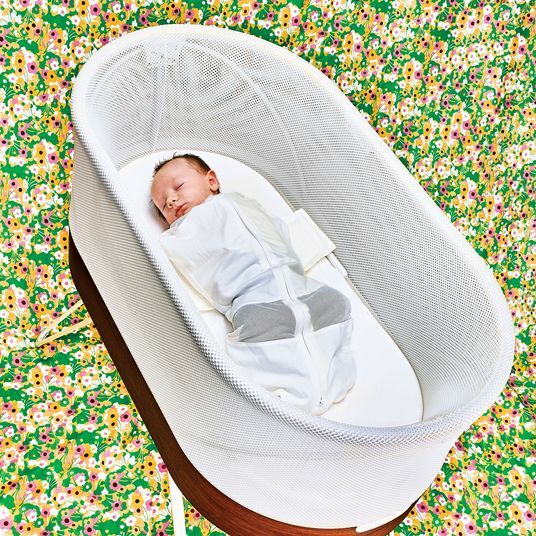 Note: This green and black version is sold out, but Land of Nod makes a purple and blue version and it’s currently 35 percent off. 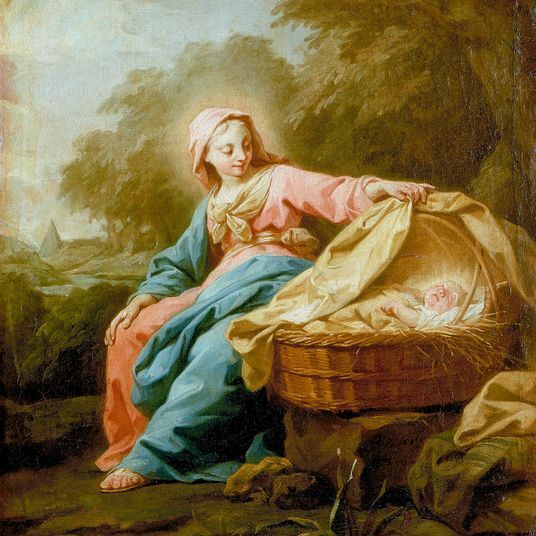 This one from French kids’ line Deuz is also quite wonderful. 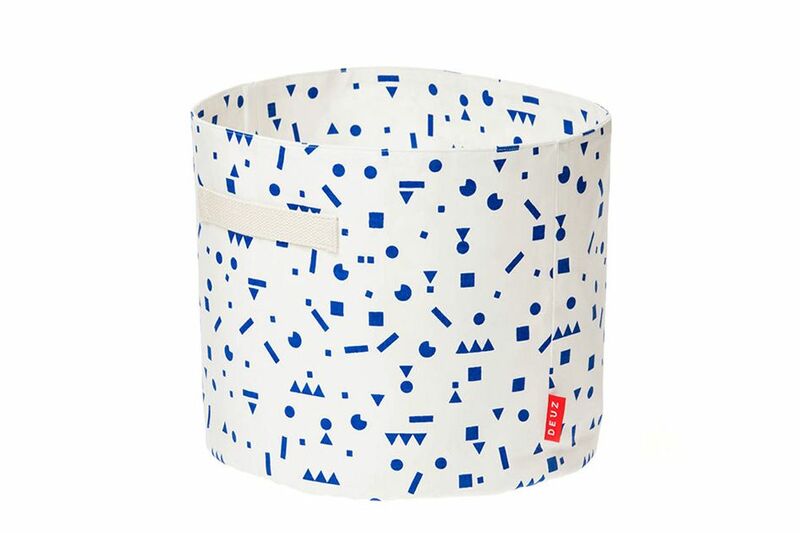 Note: There are only a few left of the dotty design, but Deuz has more baskets with hearts, large dots, swallows, and yellow lemon-like shapes, too. 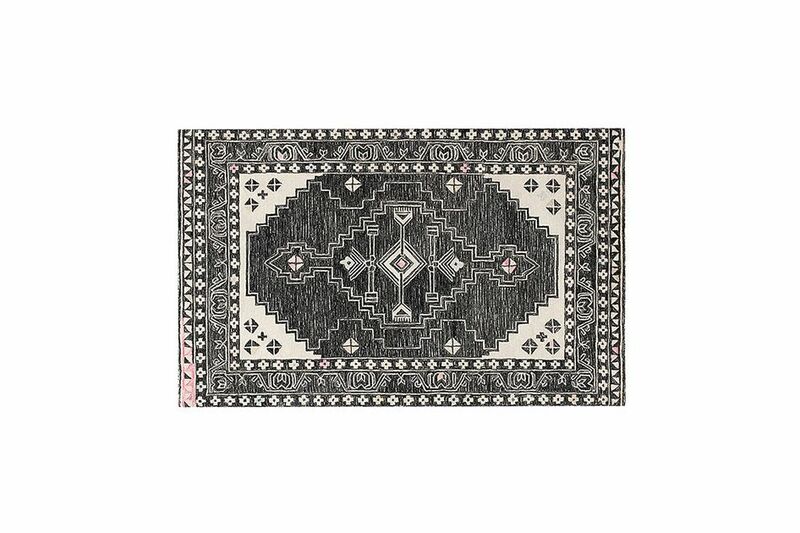 A very traditional-looking, hand-tufted black-and-white geometric wool rug gets a playful, stylish bump from just a few well-placed pops of pale pink. 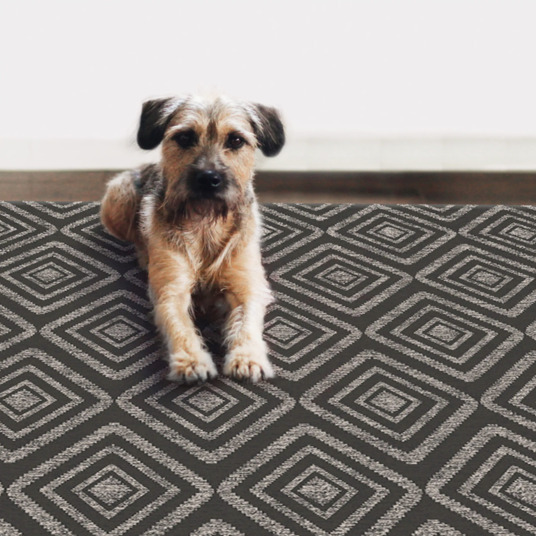 Note: This is no longer available, but the Ryder Diamond Rug and Emily & Meritt Ta Da Rug are very similar. 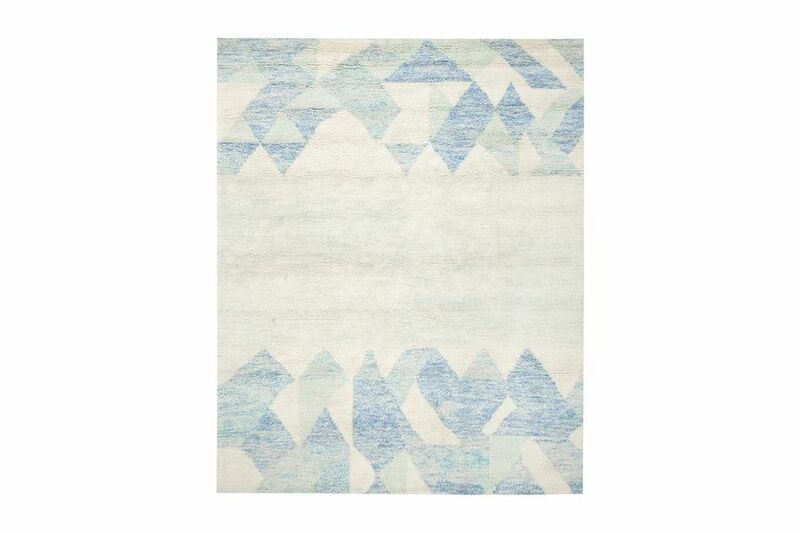 There’s nothing traditional about these ‘70s-inspired rugs, designed for Land of Nod by the Kansas City–based studio Ampersand Design, but they’re fun and cheerful, and abstract enough to be versatile. 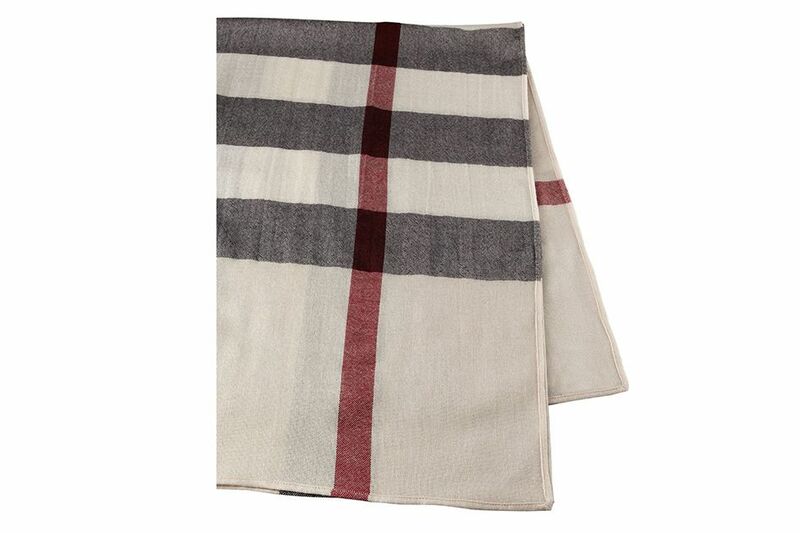 Note: This is no longer available, but here’s another option that has those elements of fun and abstract versatility. This minty metal desk is sleek and stylish, plus perfectly sized for making a work space in a bedroom or living room. 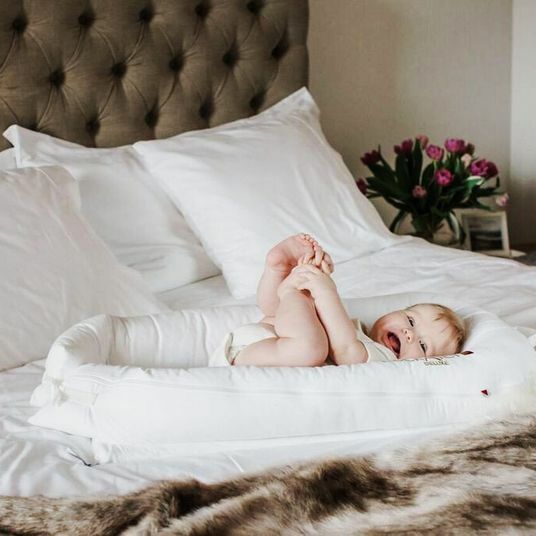 Frankly, this pillow is sort of a weird choice for a child, but could look very cool on a design-forward adult’s living-room couch or bed. 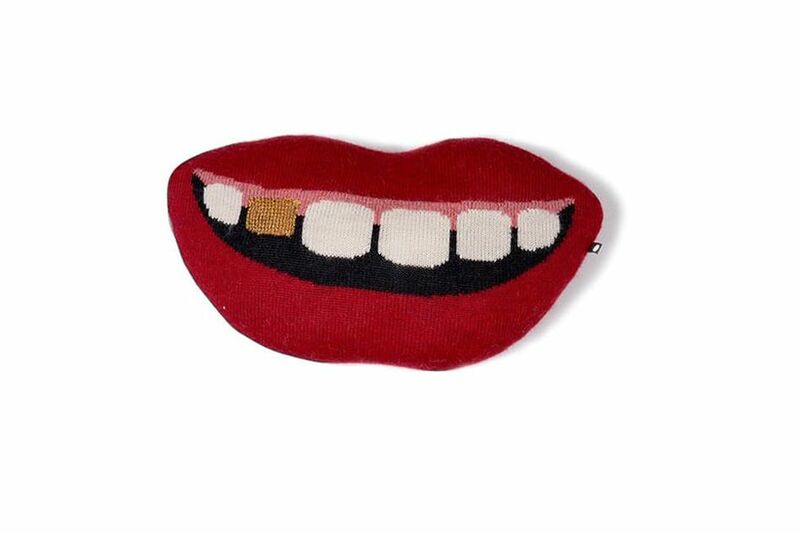 Note: This golden-toothed mouth is sold out, but the version with braces is available here. 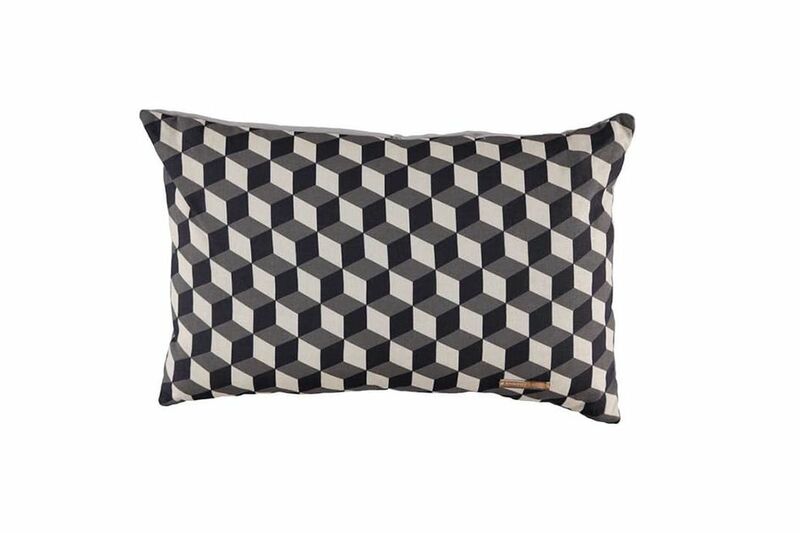 A more straightforward trompe-l’oeil pillow from the Brooklyn-based ATELIiER ATSUYO ET AKiKO. 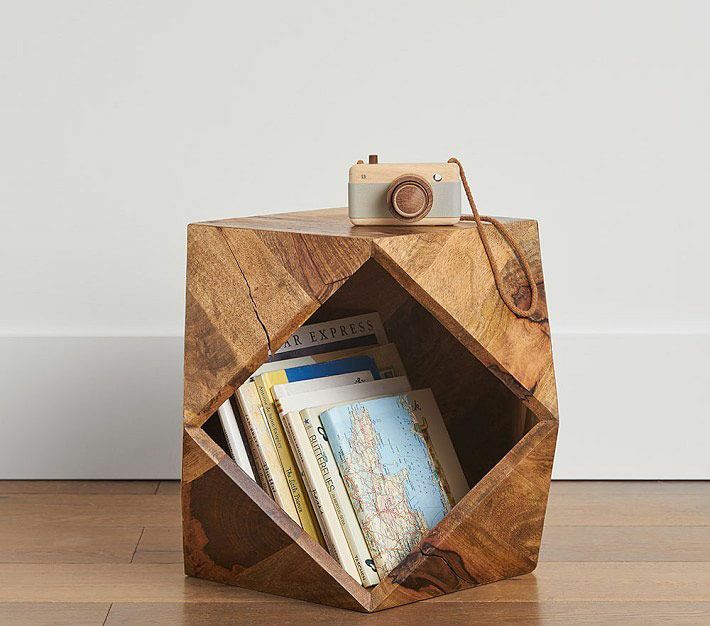 An unexpected end table that doubles as a magazine stand. 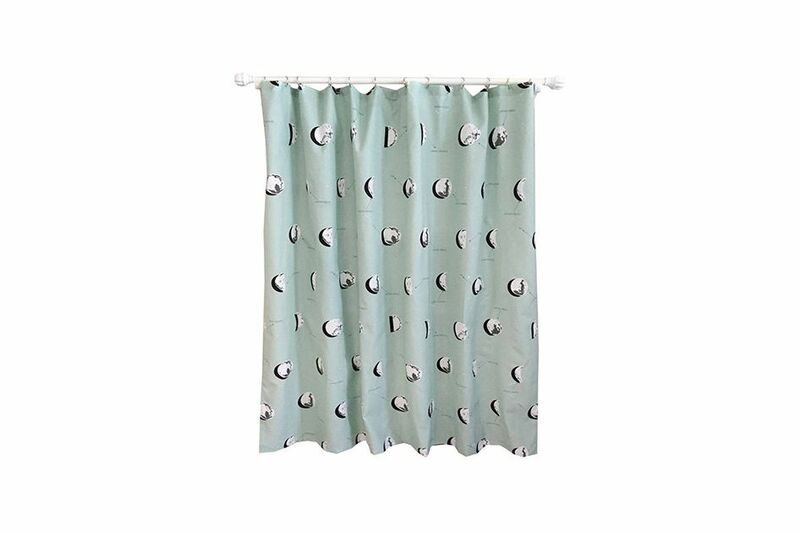 This very cool shower curtain from Target’s kids’ line shows the phases of the moon against a pleasing pastel background. 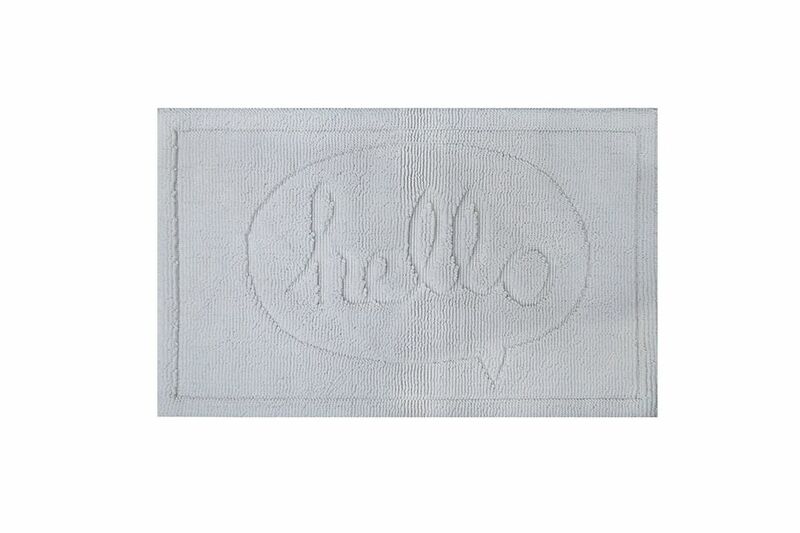 A bathmat with a cheerful morning message. 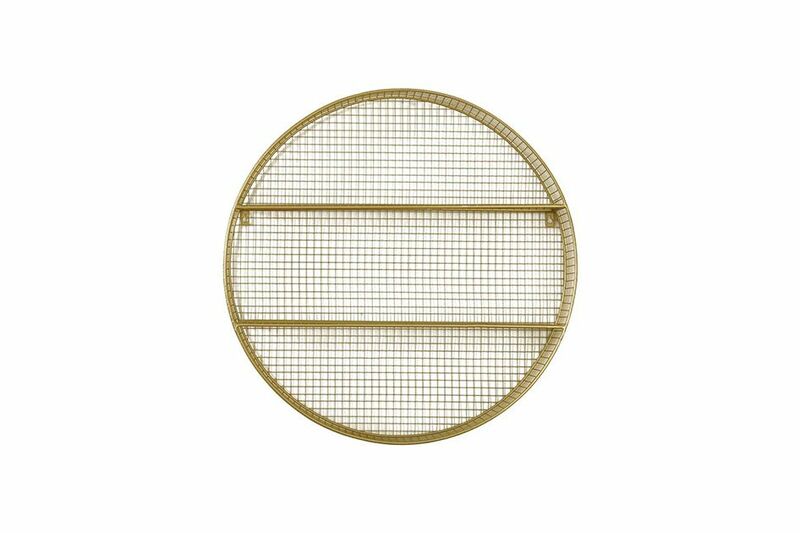 A wire shelf that would look great in the bathroom or could even work as a spice rack. 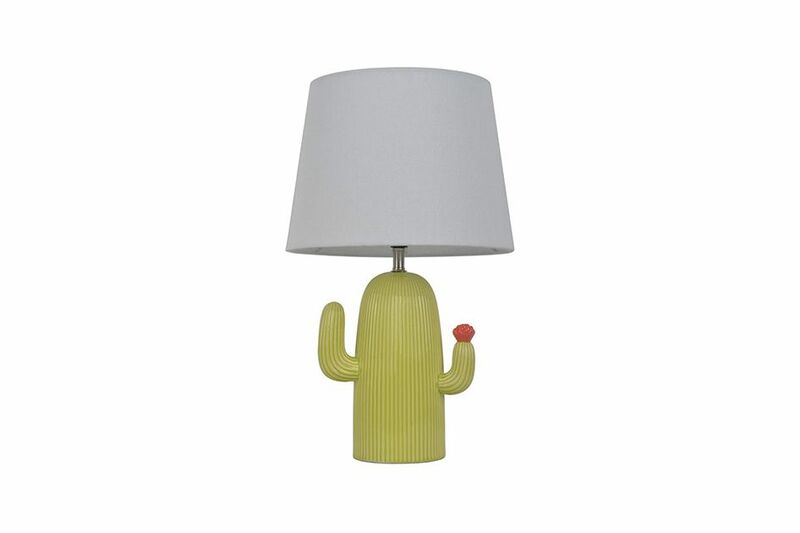 Get in on the Joshua Tree vibe with a cactus lamp. 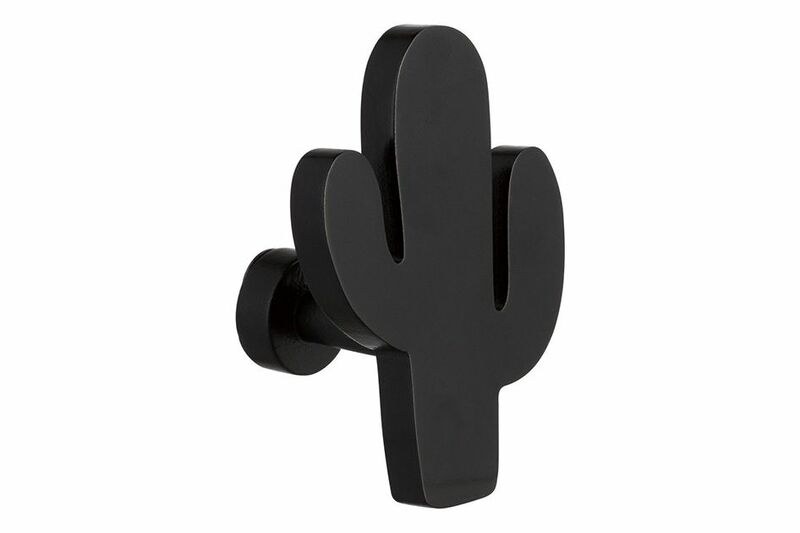 And keep it going with this cactus-shaped hook from H&M Kids. 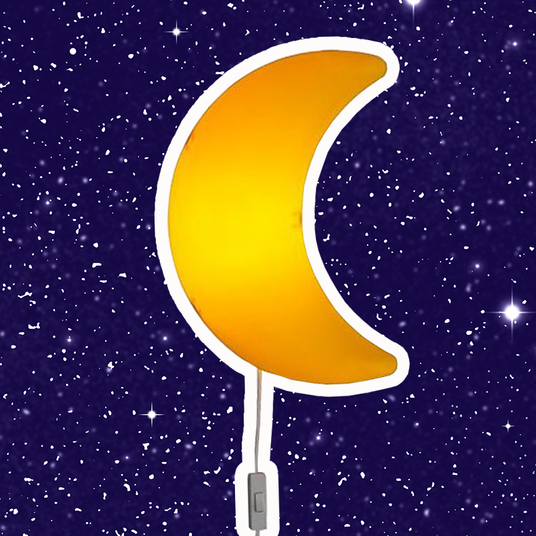 Note: The cactus hooks are sold out, but there are stars and clouds available. 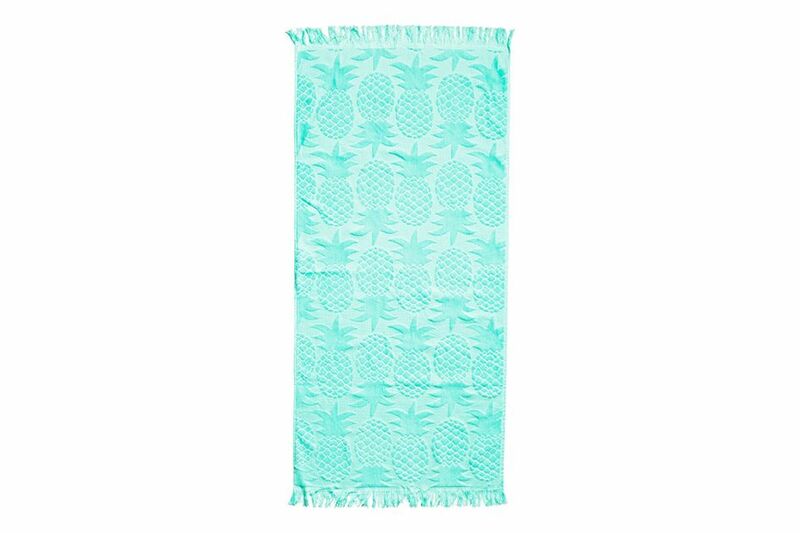 Keep this fringed pineapple bath towel around for houseguests. 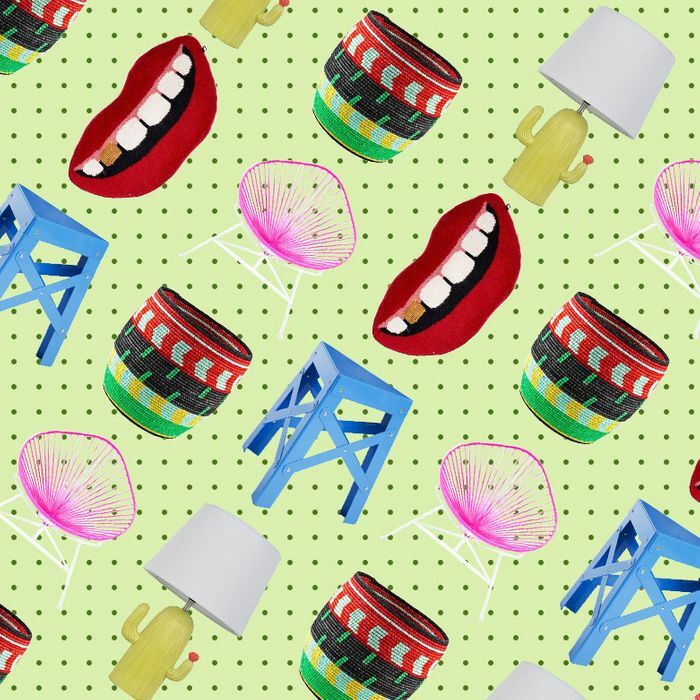 Note: The pineapples are sold out, but how about some stars or tropical fish? 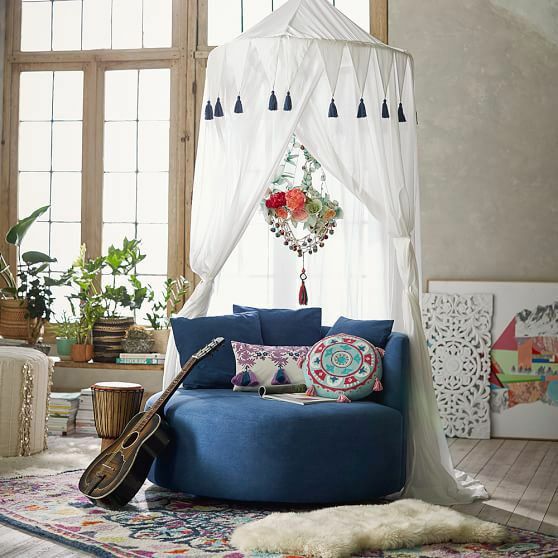 Make your bed or favorite comfy chair into a cabana with an all-cotton canopy designed by the singer-songwriter sisters Lennon and Maisy (of Nashville fame) for PB Teen. 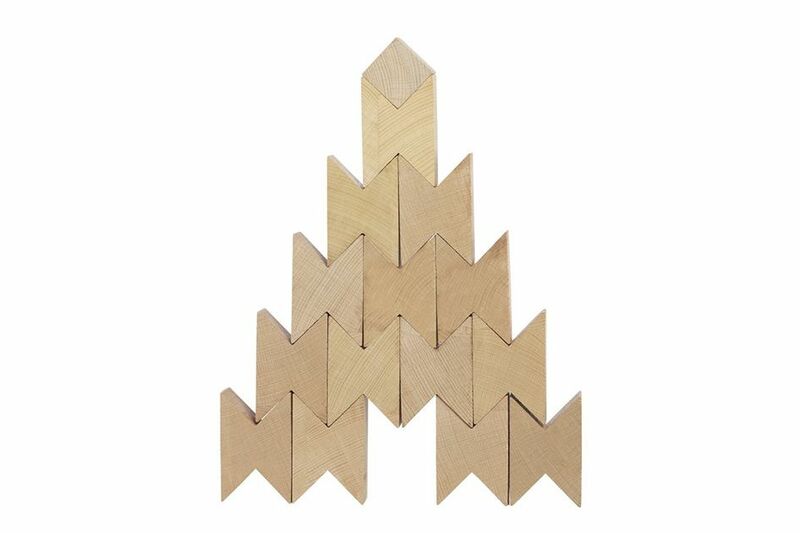 One child’s building blocks are another adult’s coffee-table tchotchke. 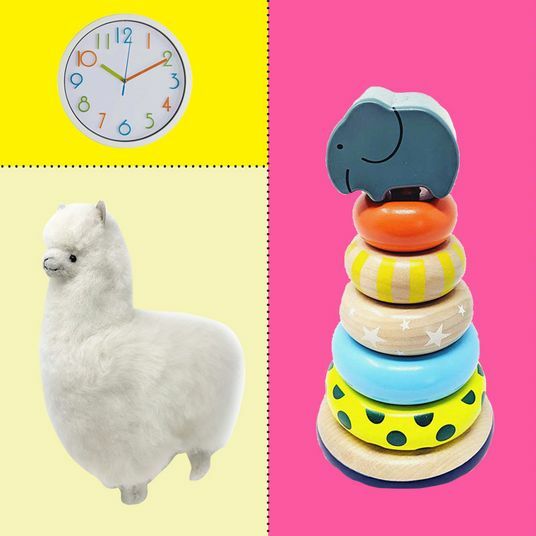 Note: The “Twins” are sold out, but this colorful wooden wonderland would look really good as decor. 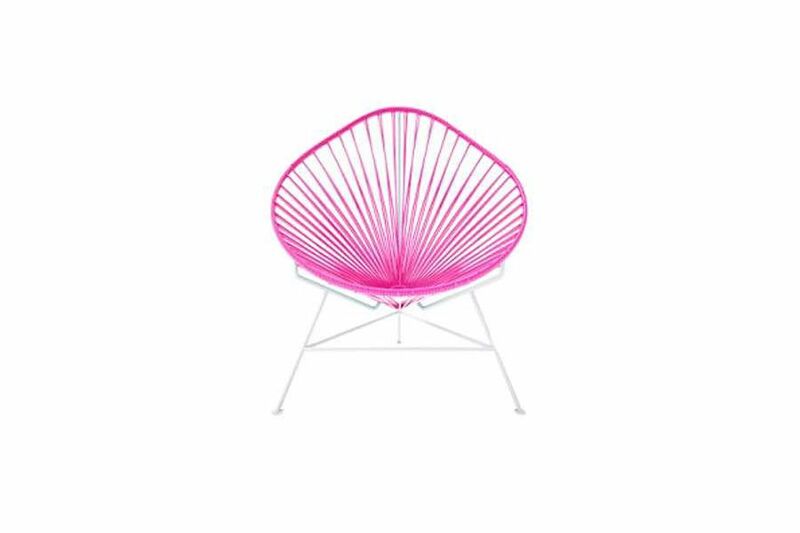 This “baby” version of the classic Acapulco chair is actually big enough for a grown-up, costs about $100 less, and is a great option for a room on the smaller side. 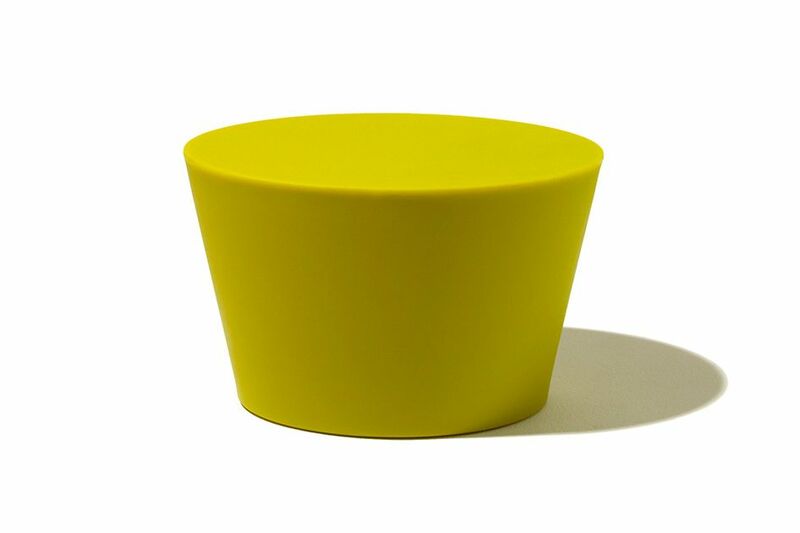 A stylish solution for when you have so many people over to watch the Oscars that someone has to sit on the floor, from the Spanish kids’ brand Nobodinoz. 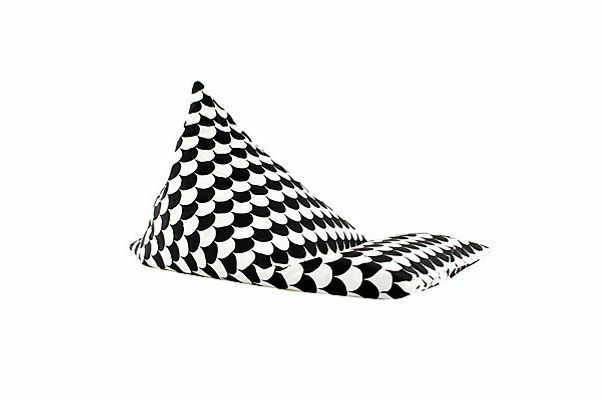 Note: Unfortunately this bean bag chair is sold out, but here are some traditional round versions for lounging occasions. 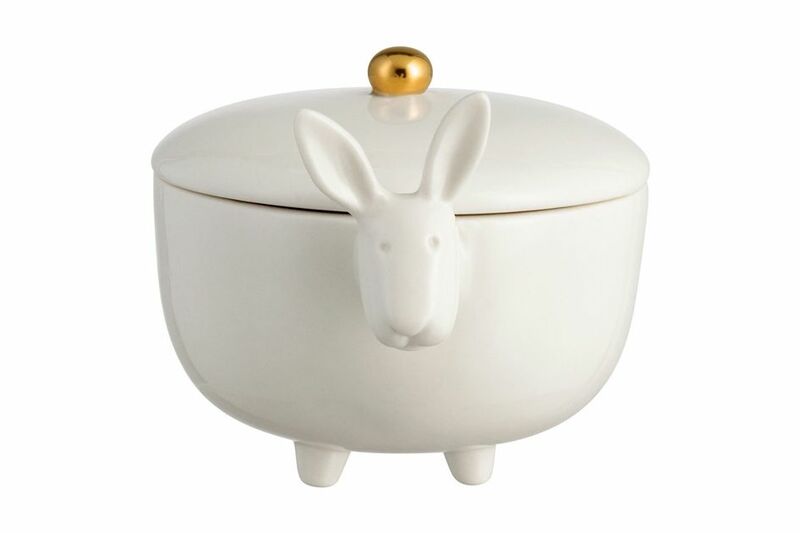 An trinket or candy dish that’s just on the right side of kitsch — and wholly adorable. 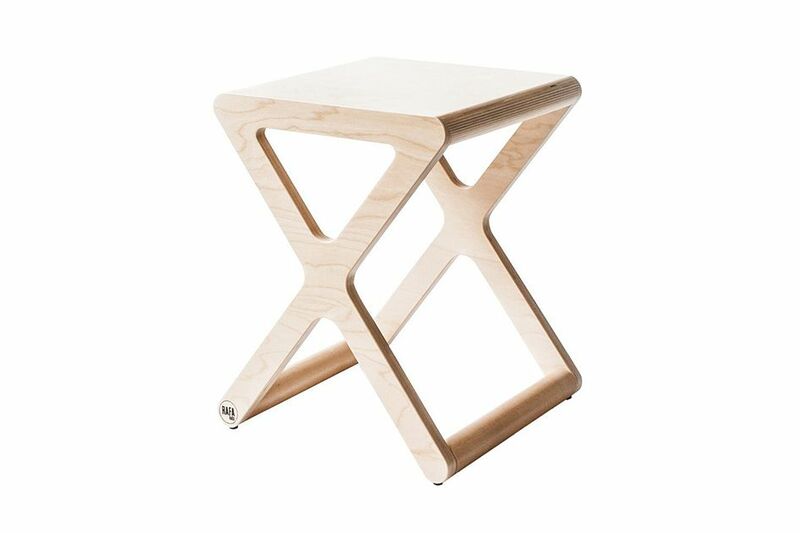 The child-size version of Maya Lin’s famous Stones seat could work as a low-profile stool or a plant stand. 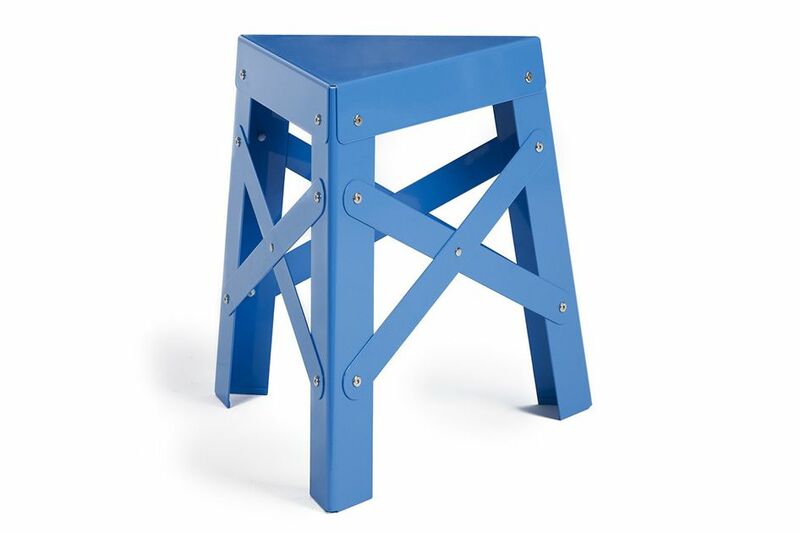 A stool (inspired by the Eiffel Tower) that would make a great side table. 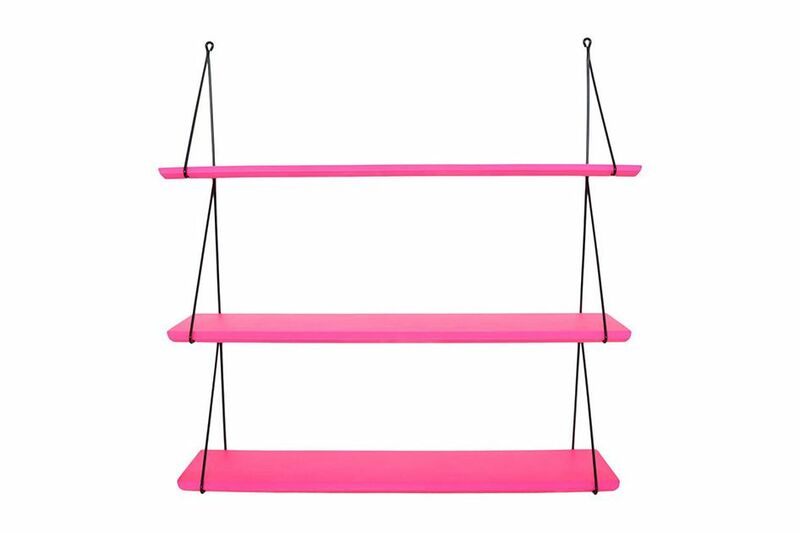 Wall shelves from the French children’s line Rose in April would add a pop to any room, and they come in a wide range of interesting colors. 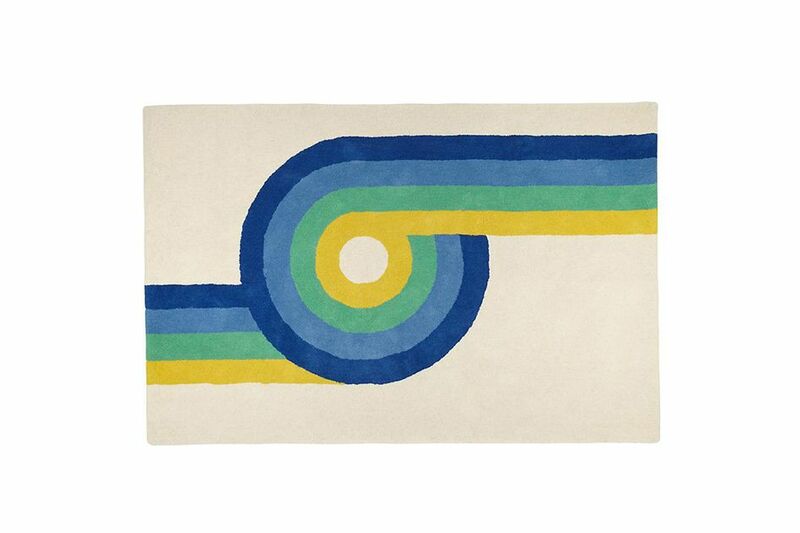 An understated New Zealand–wool rug inspired by sea glass from (of all people) the surfer Kelly Slater’s line for PB Teen. 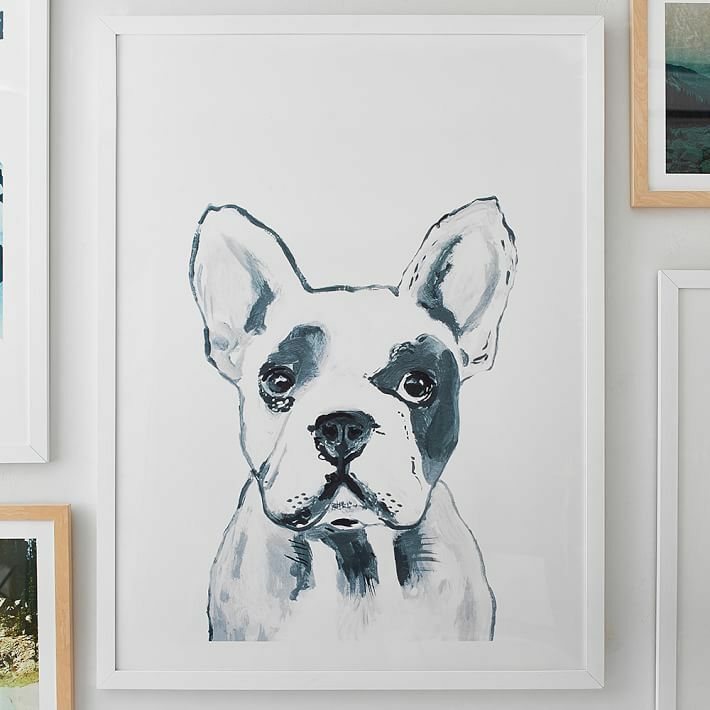 A great gift for that friend who’s obsessed with his Frenchie. 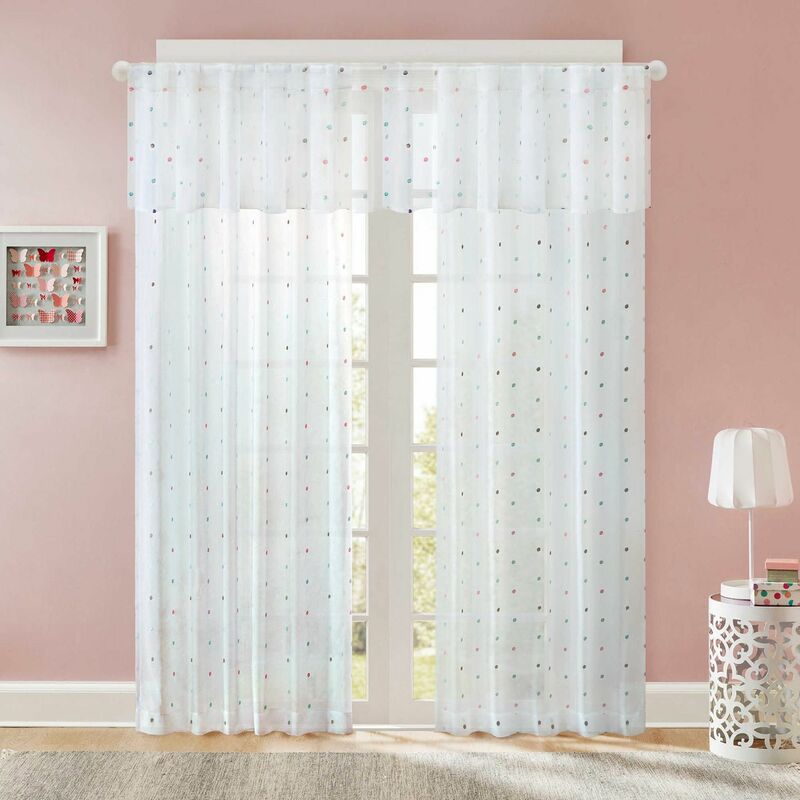 These polka-dotted curtains would be a nice addition to an otherwise dreary bathroom. 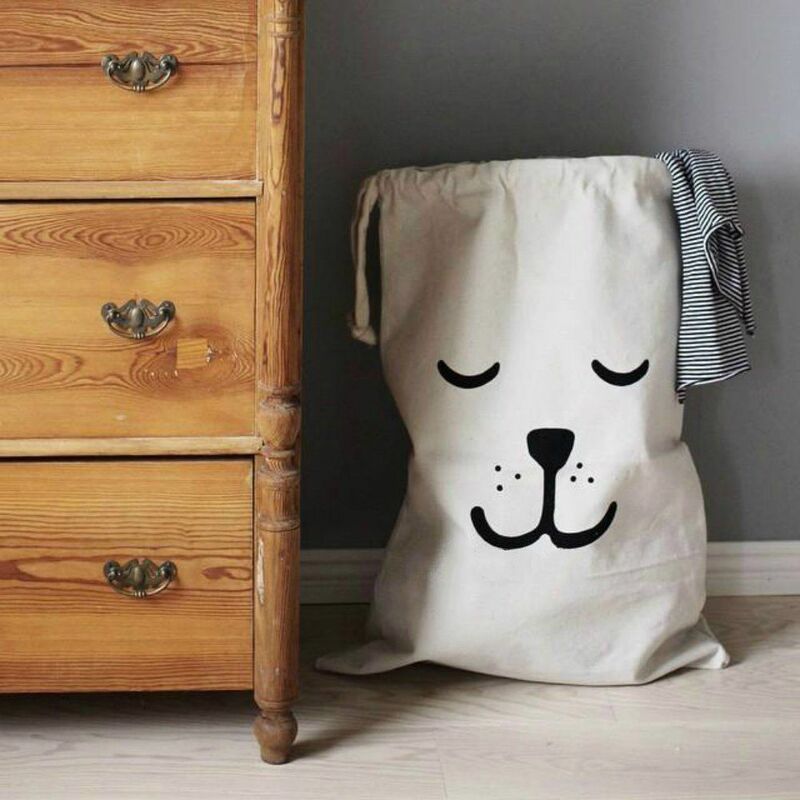 Just over two feet tall, this friendly bear-patterned drawstring bag could be a laundry hamper, linen holder, or sundries vessel.